There are no comments for Canyon Steps. Click here to post the first comment. 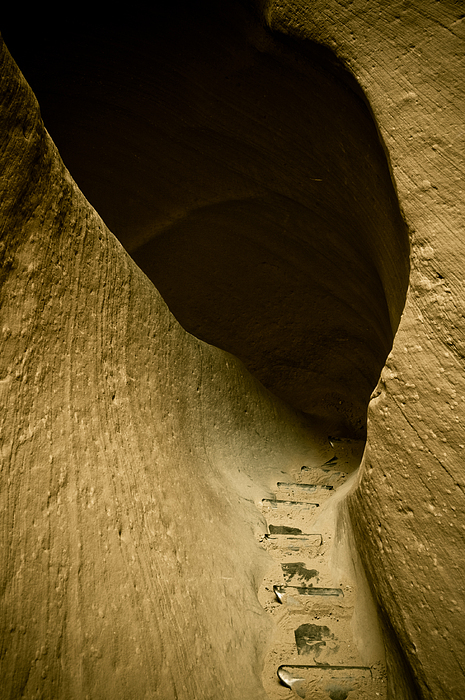 This was photographed while exploring a slot canyon on the Navajo Nation. 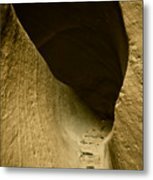 Everyone sees the beautiful images taken of the slot canyons but not many of the infrastructure behind it. 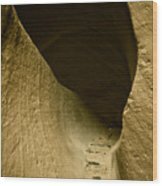 I decided to try a different interpretation of the slot canyons. I hope you enjoy my work.